Installation Method Factory engineered and manufactured, self supporting steel skeletal structure to take all loads or on-site built masonry shaft by your builder. Configuration options Single entrance, through entrance and adjacent entrance. 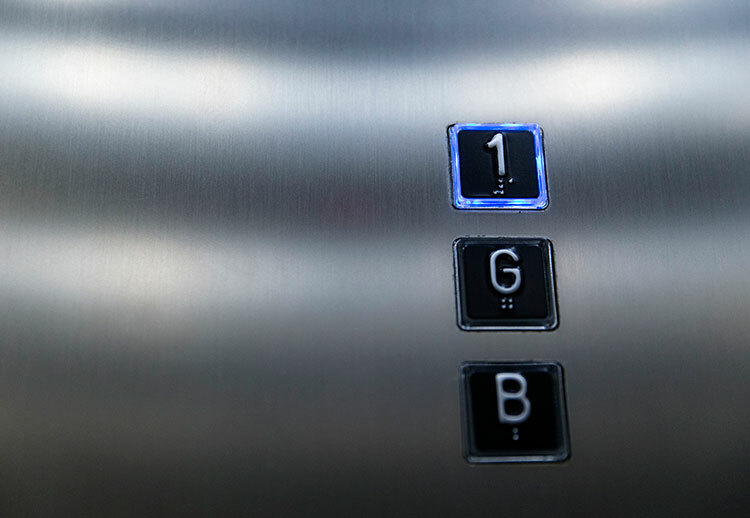 Where are your lifts manufactured? The Ultra lift is designed and manufactured in Milan, Italy. Who does your installation and service work? JPS employs a comprehensive, professional team of installation mechanics and service technicians. Do I need any engineered structural walls to support the lift? No, JPS use an engineered steel skeletal structure to support all the lift equipment within the shaft space. So the Ultra is not a hydraulic lift, what does this mean? 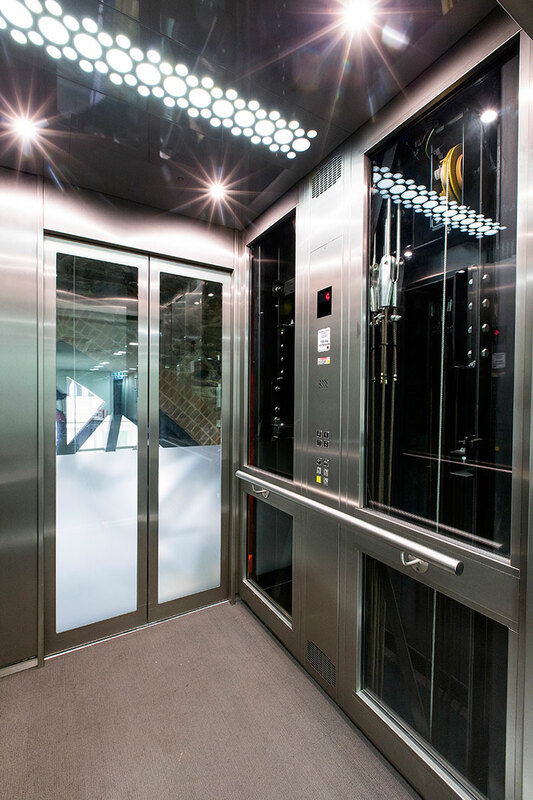 The Ultra 630 and 1000 design is based on the concept of everyday office lifts, using an electric motor, belts and a counterweight. This makes the Genius lift energy efficient, easy to install and gives it a very long life, due to the traditional, yet modern design.